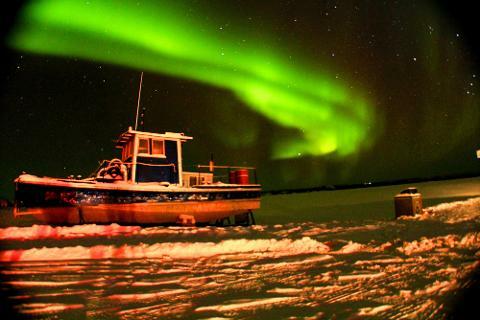 This package will take you various places outside Yellowknife where city lights won't disturbance your mission to see aurora borealis. 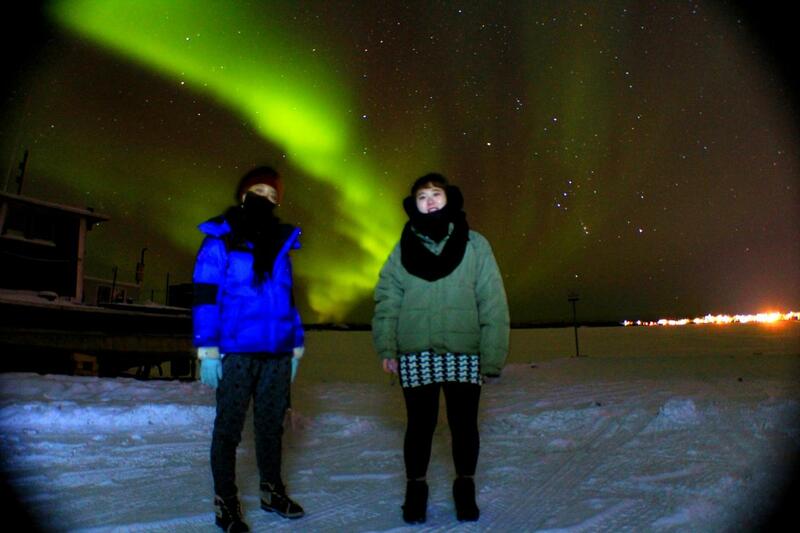 Optional add-ons tours available on check-out page at discounted regular rates. 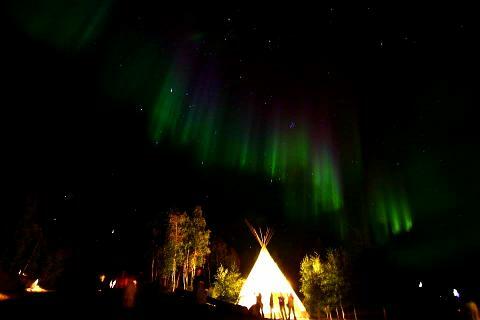 1 night of 4 hours aurora viewing tours at Aurora Village in heated tee pees.